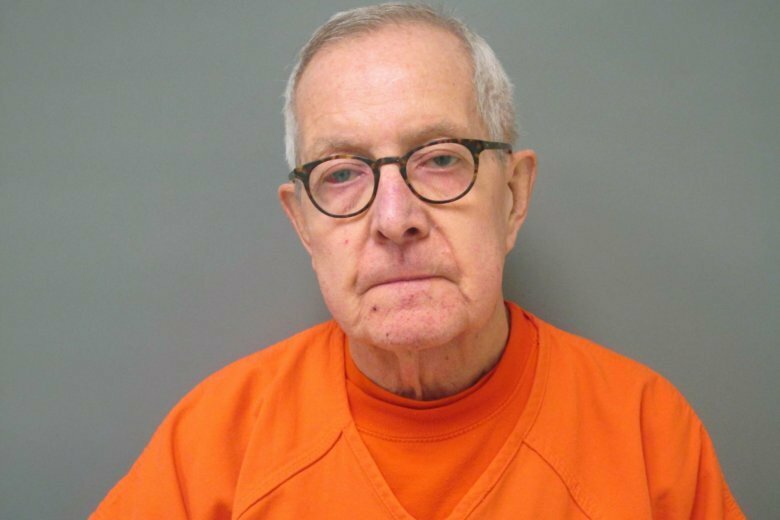 ALFRED, Maine (AP) — A defrocked Roman Catholic priest who was a central figure in the clergy abuse scandal that rocked the Archdiocese of Boston was convicted Thursday of sexually abusing another boy. “I feel sad that one of the victims was disbelieved, and that must hurt. But overall, kids will be safer, and hopefully, victims of other predators will feel inspired to come forward and report their abuse,” he said. But defense attorney Roger Champagne said the graphic testimony from the two men was “fluff” aimed at distracting them from the lack of physical evidence or witness testimony placing the boys in Maine in the 1980s. He was a key figure in a scandal that started in the Boston Archdiocese and rocked the church globally, which was featured in the movie “Spotlight” about the Boston Globe team that uncovered the abuse. Clohessy said people shouldn’t assume that serial abusers like Paquin become less of a threat as they age. In fact, he said, they can become worse because they appear to be less of a threat to children. “The simple fact is that children are protected when child molesters are jailed. And today we’re one step closer to that,” he said.